"One of the few buildings on a stretch of Lake Shore Drive that are co-op ownership. Also known as Drake Tower, the building has direct access to the iconic Drake hotel. Assessments are higher, but include property taxes which are part of the co-op ownership structure." 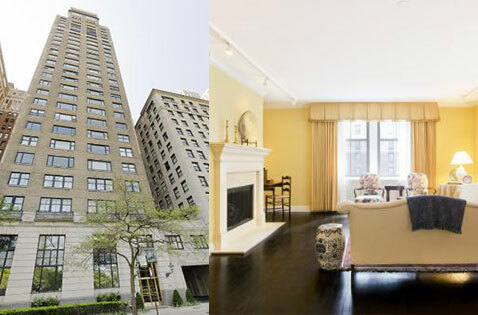 179 E Lake Shore Drive is situated atop the iconic Drake Hotel in Chicago's Gold Coast neighborhood. The exclusive vintage and luxury homes are filled with character and light, not to mention exceptional views of Lake Michigan. Residents are only steps from Michigan Avenue with its world class shops, Oak Street Beach and the lake path. Building amenities include a business center and exercise room. Residents also have interior access to the Drake Hotel and all of its amenities. Residences of 179 East Lake Shore Drive offer a mixture of vintage character and modern finishes. Units include gourmet kitchens, bathrooms with marble finishings, oversized windows with views of Lake Michigan and and in-unit laundry. 179 E Lake Shore Drive is pet friendly and allows both cats and dogs but limited to just one pet per unit. Parking is available in the attached garage.